What’s Bernie’s role, you ask? Same as 2016. Go out and harvest voter info and raise campaign funds until the yet-to-be-revealed chosen one is announced…at the last minute…to save the day. Then you cede just like you did last time. shhh…don’t tell the lefties and globalists, but we already posted our opposition research on Deval Patrick in case this is their “dark horse”. This note comes to us from a reader at the American Intelligence Media. So Pete has spoken in depth (according to Wikipedia) about how his faith has influenced him. Weird because he’s gay but supposedly attends church regularly and was married to a man in a church. I don’t recall this being in the Bible as something God approves but ok… well he was also baptized as a Roman Catholic but didn’t attend Mass regularly growing up.Then he went to Oxford and started to attend Christ Church while there. Upon returning to South Bend, he felt “more or less” Anglican. No surprise, Rhodes Scholar. I read a disgusting story in the Jacobin that just gushed over how “smart” he is and how he would be a much better president than Donald Trump because apparently being “smart”, like book smart, is supposedly more qualifying to run the country?Apparently the elitist who write pompous articles in the Jacobin believe that is something we should want. Barf. I can’t even say what I really think about that or what I would want to do if I heard one of those snobby writers say the things they write. But I’m just some dumb peasant so… what do I know?? Well what I do know is that even Rush Limbaugh has spent days exposing Pete’s Marxist dad who coincidentally “died” a few days before his announcement in January. Kinda like Obama’s closest family members. Nothing to see here, folks!! I don’t know how to find out more info about his dad’s Malta ties but seeing the pedigree and this whole circus now, I’m guessing he’s related to the Knights of Malta and of course, part of the lucifarian elites who think they rule the world and want to push “smart” gay beta soy boys like Mayor Pete so we can further our nation and world down the road of hell and destruction. And don’t forget the rest of the LOSERS! AIM Patriot Laura wanted to leave these questions and notes on a public place about Indiana mayor Pete Buttigieg’s jump into the 2020 race. -is he a CIA asset? -who is his Dad, Joseph Buttigieg, the Maltese immigrant? -who is his mom, Jennifer Anne Montgomery? -who is his husband, Chasten Glezman (now Chasten Buttigieg)? -why did he choose to go to Harvard instead of going to Notre Dame when he could’ve most likely gotten a huge tuition discount? (It would be very unusual for someone from small town Indiana of “working class” background to go to Harvard, especially when they could go to Notre Dame). -who funded his Harvard and then Oxford education? How did he get into those schools? Who was his “sponsor”? Kind of like how a Saudi was the backer for Barry’s education, supposedly. -why did he deploy to Afghanistan during his time being mayor when he was just in the navy reserves? He was gone for I believe 7 months. -I want to know more about how he admired Bernie Sanders back in 2000 when most people, especially millennials, knew about him. Mayor Pete is literally a month younger than I am so I have perspective on this. -he worked for John Kerry’s 2004 campaign as well as Jill Long Thompson’s congressional campaign in 2002 (she was part of the Obama administration later). -of course, he has an autobiography already coming out (even though he’s only 37) next month, just in time for the presidential campaign and to airbrush his past. -South Bend is notorious for voter/election fraud. Think of it as a mini Chicago or Detroit. Full of corruption. This past 2018 midterm election, there was controversy over 22,000 uncounted ballots in St. Joseph county which overturned 3 races. This was less than Palm County, FL but got zero attention. -why is the national media saying South Bend is a “model of renewal”? That’s like saying a polished turd is a piece of gold. No, South Bend is what our president calls a Sh$thole. Crime is high, especially violent crime, it’s run down, there is a huge homeless problem. I never go there because it’s not a nice city, never has been even when I was a kid in the 80’s thru 2000’s. Notre Dame is the only reason there is any decent areas near South Bend (like Granger) but even the campus is surrounded by bad neighborhoods. This city is not anything to brag about. Mayor Pete hasn’t improved anything there. His Lime Bikes just adds bikes to the trash left around the city and his “smart streets” was a waste of taxes. Anyways, this guy is a Trojan horse. He should not be elevated to a national political position, especially not president. More on the man, Joe Sullivan, who literally holds the digital encryption keys to the State of Florida Election recount as the new chief security officer of Cloudflare, the digital security Certificate Authority used by the Florida Secretary of State. Adrianne Jeffries. (Nov. 30, 2017). Uber’s disastrous head of security Joe Sullivan paid of hackers to cover up a data theft of 57 million Uber drivers and customers. The Outline. These insider digital certificate authorities appear to be a very sophisticated Man-in-the-Middle network set up for the SES takedown of the American Republic. Thoma Bravo, ENTRUST, Jerry C. Jones and Michael Chertoff (co-author of The Patriot Act) appear to be running it. Hillary’s Man-in-the-Middle. (Compiled Nov. 06, 2018). Election System Encryption Certificate Authorities by State. MX Toolbox. This is an emergency call to all White Hat Patriot Network Engineers to stop third parties from rigging the vote tallies in your state. Block all network access to non-county election board computers to the state system. It may be too late for you to file for mid-term 2018, but you can certainly be prepared for 2020. 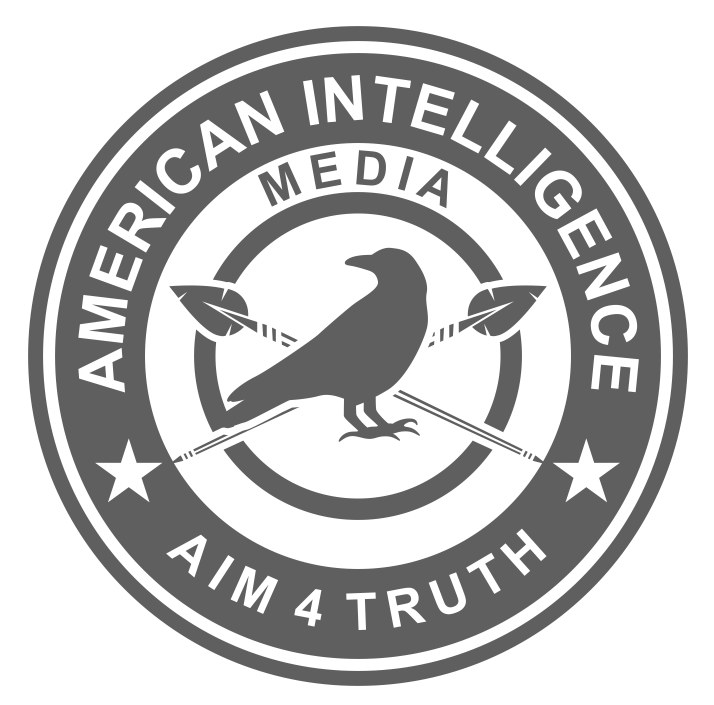 Get your citizen action group together and fight along with the patriots at the American Intelligence Media.